Entering a code lets you get Anker's Zolo Liberty+ true wireless headphones for $110 shipped. The age of truly wireless headphones is upon us, much as Apple suggested it was back when it ditched the headphone jack on the iPhone 7. First off, we need to say that it’s hard to beat Apple’s own $159 AirPods for activity-friendly wireless headphones, but they’re rarely on sale (or even in stock). If you’re put off by the AirPods’ design or that they only come in white, you may want to consider picking up Anker’s ZOLO Liberty+ true wireless earphones in black or white. They’re currently on sale at Amazon if you enter the code LIBERTYZ at checkout, which drops the price down from $150 to a far more agreeable $110 shipped. 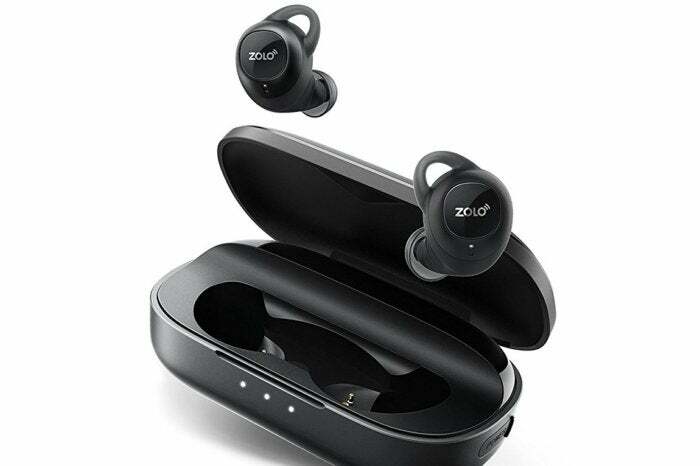 Despite offering extraordinary battery life, the Zolo Liberty+'s less than stellar audio performance and minor-but-frequent connectivity issues make them difficult to recommend. Once you connect them, Anker’s buds act much like the AirPods in that they connect when you take them out of their case. Setup is even easy. They also come with a form of noise isolation technology that seems to work well enough based on the positive user reviews referencing it. As for battery life, you’ll get around 3.4 hours of play out of them without charging, and the case itself provides around 48 hours of extra charging without needing to plug it into a wall. 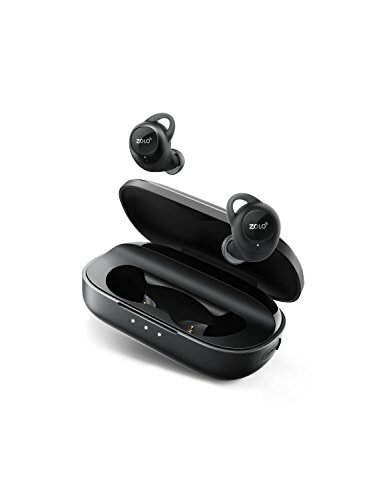 Some users say they’re not too happy with the sound and that the microphone could be better, but even with those drawbacks Anker’s true wireless earbuds still managed to snag an overall rating of 3.9 out of five stars from 127 users. For this price, they’re even more appealing.